Searching for long distance moving companies can be exhausting, especially considering there’s so many options online. But while you’re perusing long distance movers and reading their reviews, you’ll probably notice one glaring fact: there’s a sparse number of top-rated teams. At this point, it’s essential to do your due diligence and take the time to narrow down the experts in the field, separating the professionals from the amateurs. However, do you really have time to read every review and speak to every agency? Of course, you don’t! 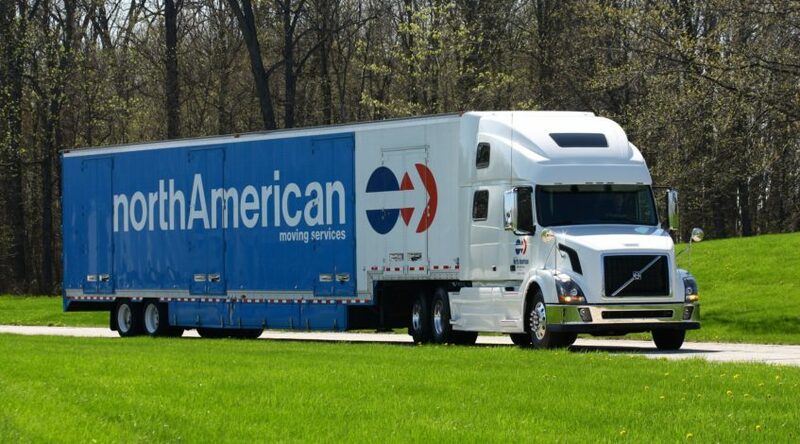 So why not skip straight to the industry’s leading long distance moving companies in America? When you need friendly, effective long distance movers to get you where you need to go, call us – we’re Saunier Moving & Storage. There’s nothing simple about a major relocation that takes you across state lines, from one side of the country to the other. As such, it’s essential to hire experienced, skilled professionals who have completed countless transfers across America. Licensed, bonded, and insured, our Saunier Moving & Storage teams can simplify such a complex affair. Our customer service agents and relocation specialists take the time to discuss the ins and outs of every move with each client. In doing so, we also help to ease the strain of such a grand adventure. As exciting as it sounds, it’s also nerve-wracking to uproot your entire family or business. But, with our expertise and top-rated services, we iron out the details, so you don’t have to worry about anything! Looking for Long Distance Movers? What’s more, our long distance moving companies also offer a safe, secure environment to keep your personal possessions, company equipment, furniture or artwork. Climate-controlled with 24/7 surveillance, Saunier Moving & Storage also provides warehousing solutions to solve all your storage problems. When you’re not sure where to temporarily stow your office computers, we can help. When your home isn’t move-in ready – like it was supposed to be – we can help. And, when your hobby materials are, quite literally, taking over your house, we can help as well. Contact Saunier Moving & Storage today to find out how we can get you where you need to go!